Si la science prouve que certaines croyances du bouddhisme sont fausses, le bouddhisme les changera. This poem was published in the The Pickering Manuscript. Awake awake my little Boy ! Why dost thou weep in thy gentle sleep ! Awake ! thy Father does thee keep. Eveille-toi ! ton père te protège. 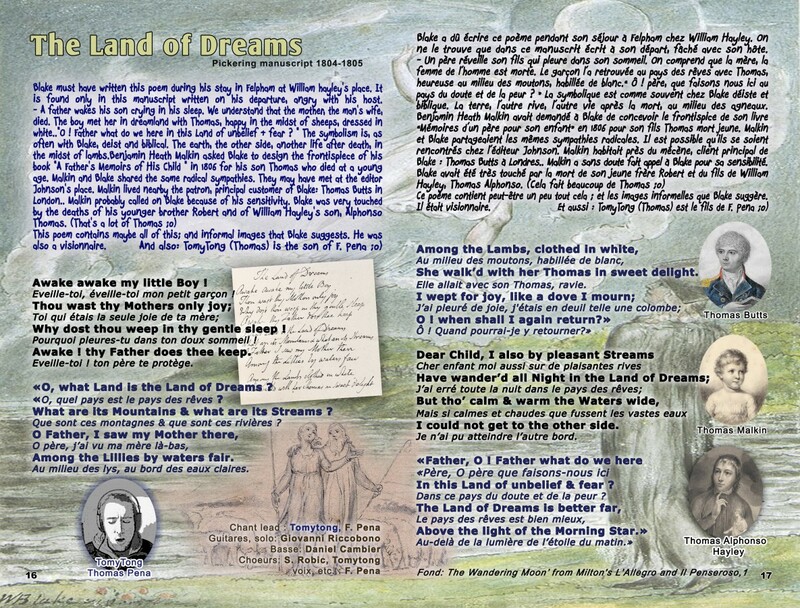 “O, what Land is the Land of Dreams ? What are its Mountains & what are its Streams ? Among the Lillies by waters fair. She walk’d with her Thomas in sweet delight. O ! 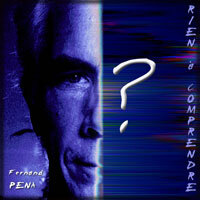 Quand pourrais-je y retourner ? I could not get to the other side. Je n’ai pu atteindre l’autre bord. In this Land of unbelief & fear ? Benjamin Heath Malkin memorialized the short life of his promising young son by publishing A Father's Memories of His Child in 1806. William Blake was engaged to design the frontispiece for the book which was engraved by Cromek. 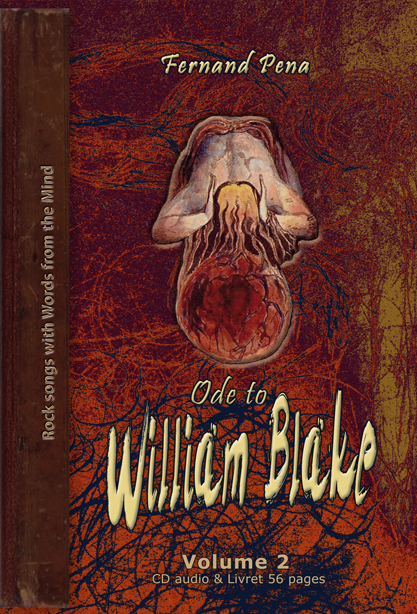 Malkin included in the introduction a biography of Blake in which he incorporated several of Blake's poems: five from Songs of Innocence & Experience and one from Poetical Sketches. Blake never failed to be touched by the loss of a young person especially one who showed promise of growing into a person of imagination. Recall his reaction to the death of his younger brother Robert, and to William Hayley's loss of his son Thomas Alphonso. Malkin was drawn to give encouragement to Blake because of Blake's understanding of Maklin's profound experience of loss over the death of his precocious seven year old son. In this poem it is the Mother who has crossed over to the other side and the child and Father who are left behind. In the land of dreams the family is reunited but the experience is temporary and can't be replicated. Blake's expresses a longing to cross the stream and leave behind the doubt and fear of this world in The Land of Dreams. Today he is remembered for his 1806 book A Father's Memoirs of his Child, which leads off with a 48-page introduction consisting of a dedication to his friend Thomas Johnes and the earliest biographical account of Blake. 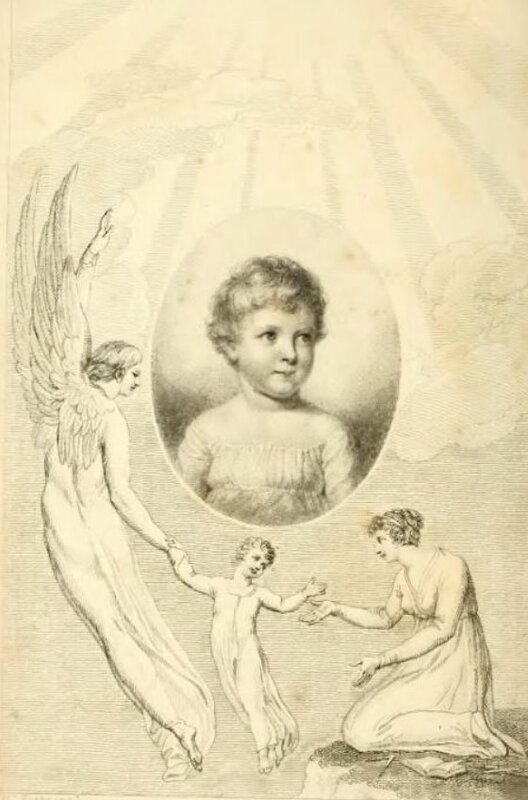 Blake had designed (though it was engraved by Robert Cromek) the frontispiece depicting Malkin's deceased son. G. E. Bentley suggests that Malkin met Blake in 1803, soon after Blake returned to London from his three years in Felpham. It is also possible that the two men were acquainted via the publisher Joseph Johnson for whom Blake had worked. William Godwin reports meeting Malkin at dinner at Horne Tooke's in 1796 and 1797 and at Fuseli's Milton Gallery in 1800. It is therefore likely that Blake and Malkin shared radical sympathies. 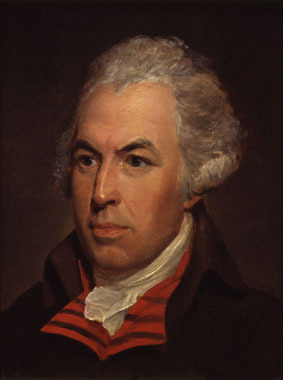 Malkin also lived close to Blake's patron Thomas Butts in Hackney, London and knew George Cumberland, another friend. 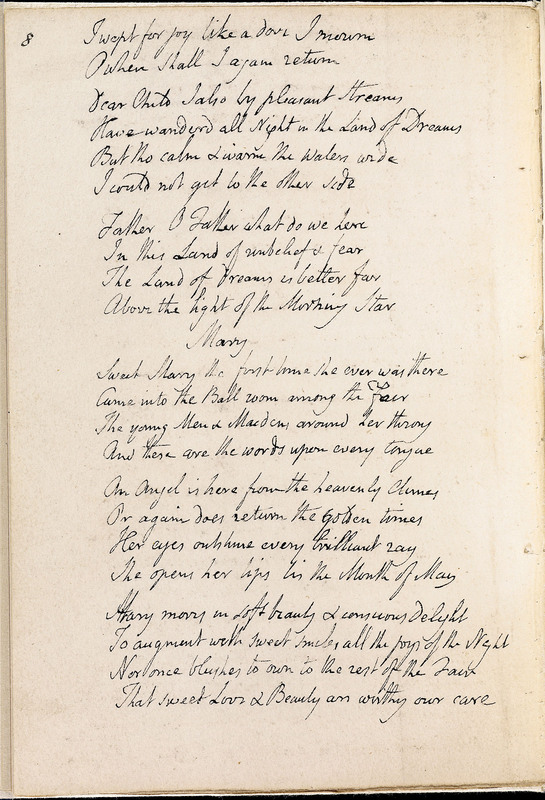 In addition to a short biography of Blake, Malkin published a number of Blake's lyric poems. This was the first time they had been published other than in Blake's own original illuminated etchings. Before the publication of Alexander Gilchrist's Life of William Blake in 1863, Malkin's book was the principal means of public knowledge of Blake's poetry. 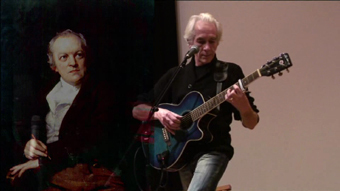 William Wordsworth copied poems from it. Aujourd'hui, il est connu pour les Mémoires de son livre 1806 Un père de son enfant, ce qui conduit avec un 48-pages d'introduction composé d'un dévouement à son ami Thomas Johnes et le plus ancien récit biographique de Blake. Blake avait conçu (même si elle a été gravé par Robert Cromek ) le frontispice représentant fils décédé de Malkin. GE Bentley suggère que Malkin a rencontré Blake en 1803, peu de temps après Blake revint à Londres à partir de ses trois ans de Felpham. Il est également possible que les deux hommes se connaissaient via l'éditeur Joseph Johnson dont Blake avait travaillé. William Godwin rapports des réunions Malkin à dîner à Horne Tooke 's en 1796 et 1797 et à Fuseli 's Milton Gallery en 1800. Il est donc probable que Blake et Malkin ont partagé sympathies radicales. Malkin a vécu également à proximité du patron de Blake Thomas Butts à Hackney, Londres et savait George Cumberland , un autre ami. En plus d'une courte biographie de Blake, Malkin a publié un certain nombre de poèmes lyriques de Blake. Ce fut la première fois qu'ils avaient été publiés ailleurs que dans propres gravures originales illuminés de Blake. Avant la publication de Alexander Gilchrist de la vie de William Blake en 1863, le livre de Malkin était le principal moyen de connaissance publique de la poésie de Blake. William Wordsworth copié poèmes de lui. A Father's Memoirs of His Child is an account of the life and death of Malkin's son Thomas Williams Malkin, who along with his brother Benjamin is described as a child prodigy with an insatiable thirst for knowledge. He apparently learned the alphabet from blocks as an infant and would point to the correct letters when they were named. He did not speak until he was about two years old. Before he was three, he taught himself to write by copying print in books. Malkin insists that he did not push Thomas but followed his lead and taught him subjects such as Latin or mathematics only by request. Thomas also invented an imaginary country called Allestone, including details of its history, geography and monetary system, and an elaborate (for a five-year-old) map. Much of this material is included in the book, partly as proof that Thomas acted independently and was not coerced to achievements. The book was written in part because of a confrontation with a "medical expert" the day after Thomas' death. 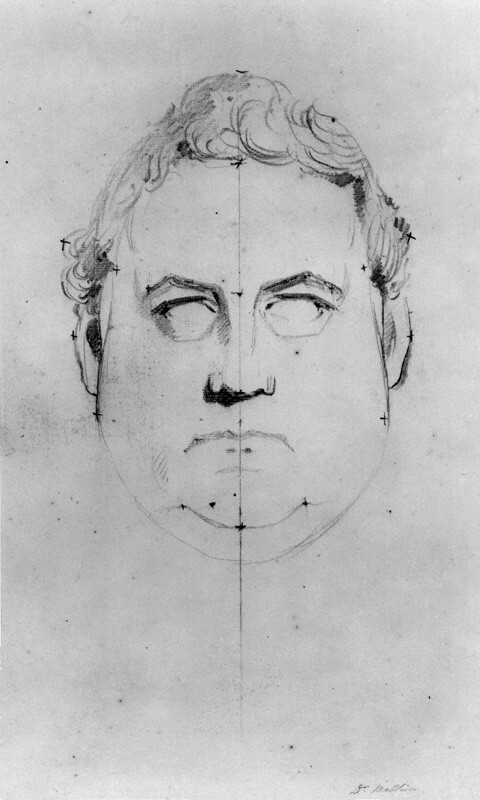 It was his stated belief that Thomas had died of so-called "water on the brain", citing Thomas' "large head" and high intelligence as symptomatic of this disease. In effect, he accused Malkin of causing his son's death through having allowed him to overindulge in mental activity. Thus, Malkin includes the medical details of Thomas' final illness. He also ordered an autopsy, which he says proved conclusively that Thomas died of inflammatory bowel disease and peritonitis, and that his brain was perfectly normal. Malkin's grief and frustration are expressed vividly in this part of the text. Note: The poems themselves may have been composed as early as 1800-1804. Not earlier than 1802, and probably after the abandonment of the quarto Ballads project in 1805, Blake reutilized paper that had been used in William Hayley's Designs to a Series of Ballads, 1802 (to which Blake had contributed engraved illustrations), trimmed off Hayley's printed texts (and 1802 watermark), and on the spacious inside margins wrote out the poems. Three of the poems, "Mary," "The Grey Monk," and "The Golden Net," seem to be copied from drafts of 1803. Blake pour écrire ce manuscrit, a réutilisé un carnet appartenant à Hayley qui l'avait accueilli pendant 3 ans à Felpham-Sussex de 1800 à1803, en rognant les partie imprimées. Faché avec Hayley, il revient à Londres. Dans une lettre écrite à Thomas Butts, son mécène, il termine par "O why was I born with a different face / Why was I not born like the rest of my race"
que l'on retrouve dans le poème "Mary". Il y a 22 pages dans ce manuscrit. 7 poèmes ne sont dans aucune autre source. Dans le Tome 2, 5 poèmes en sont tirés : "Land of Dream, Mary, The Cristal Cabinet, Long John Brown & Little Mary Bell, Fayette, When Klopstock England defied . «Pourquoi pleures-tu dans ton doux sommeil / Réveille-toi! ton père te protège " . Nous pouvons comprendre qu'ils sont seuls et son père l'encourage. Ils doivent s'occuper l'un de l'autre . This poem begins telling us how a father is awaking his son saying to him that: “Thou wast thy mother's only joy ;”( verse 2) says the father, because she has died. The child awakes crying because he missed his mum and for that reason his father asked him: “Why dost thou weep in thy gentle sleep? / Awake! thy father does thee keep” (verse 3/4). Here we can understand that they are alone and his father is encouraging him. They have to look after each other.
" The Land of Dreams " est le rêve que nous avons tous , trouver la fin de cette vie sur la terre et continuer dans l'autre pays», l'autre vie " . Le symbolisme des «montagnes» peut être considéré comme les problèmes , toutes les difficultés que nous pouvons trouver sur notre chemin et que nous devons esquiver. D'autre part, les « rivières» pourraient être les chemins que nous devons prendre pour arriver à cette fin désirée : " Le pays des rêves " . 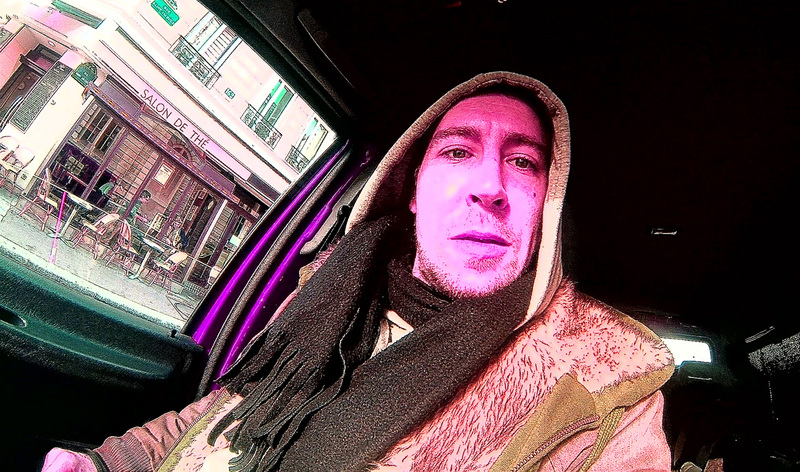 Dans ce lieu , l'enfant retrouve sa mère , " parmi les lis par les eaux claires . " Ce peut être une façon de décrire le Paradis . In the second paragraph, the child is asking himself “what land is the Land of Dreams? / What are its mountains, and what are its streams?” (Verse 5/6) Actually “The Land of Dreams” is the dream we all have, find the end of this life in earth and keep going in the other land, “the other life”, in heaven. The symbolism of “Mountains” is referred to as the problems, all the troubles we can find in our way to go and that we have to dodge or pass through. 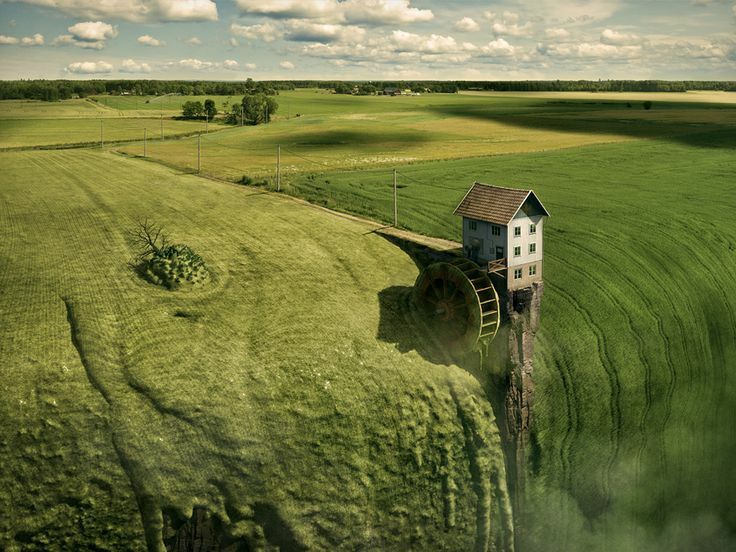 On the other hand the “Streams” could be the paths we have to take to arrive to that wished end “The land of Dreams”. Because it is the same that life goes on, the river also flows and both go to an end. In that place, heaven, the child saw his mum, “Among the lilies by waters fair.” (Verse 8) but another way to say it can be “among the flowers, the gardens or the Paradise by (near) the beautiful spring of life, the waters”. 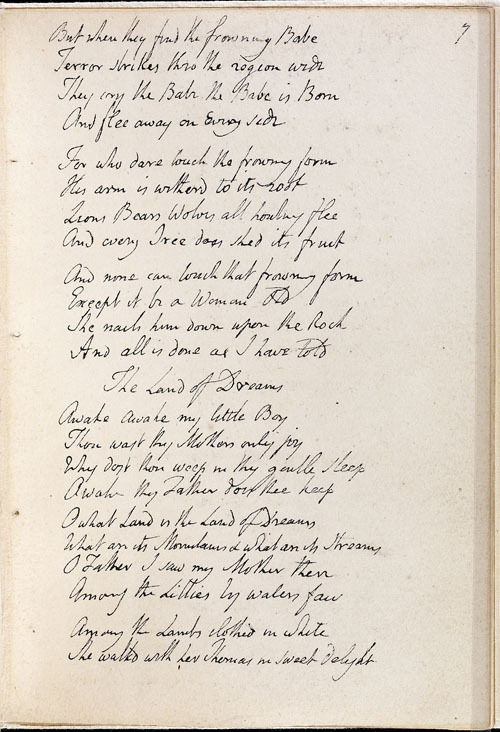 En 1800, William Blake a déménagé à Felpham à West Sussex , où il a été invité avec Catherine par William Hayley pour décorer sa bibliothèque avec dix-huit têtes de poètes. Hayley également employée Blake à faire des gravures pour une vie de Cowper . 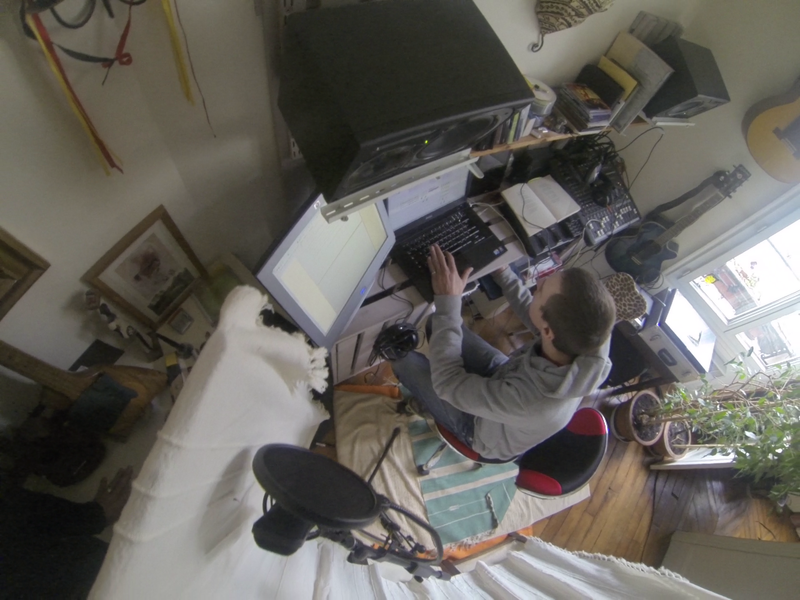 Pendant son séjour à Felpham il commence à travailler sur ses poèmes épiques, Milton et de Jérusalem . Dans ces poèmes Blake donne un mélange complexe de prophétie, la critique sociale et la légende biblique. The cottage in Felpham where William Blake lived from 1800 till 1803 . 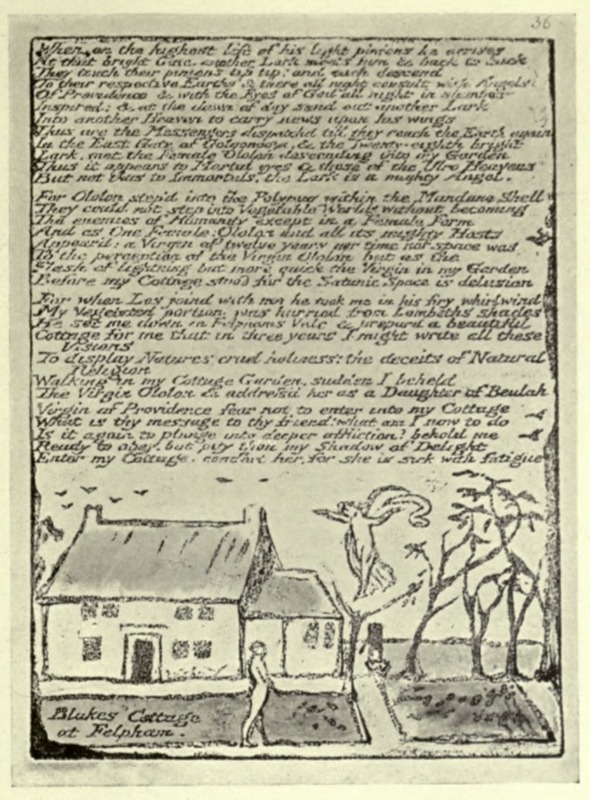 William Blake lived in Felpham with his wife Catherine. He had to appear at the Chichester Crown Court charged with sedition following an incident with a Drunken Soldier in the Fox Inn. In August 1803 Blake removed John, from his garden in Felpham. Scofield afterwards claimed that Blake "Damned the King and said that soldiers were all slaves". On Scofield's testimony, Blake was charged with high treason and put on trial at Chichester. All the villagers rallied around and spoke up for him in court. Hayley and Seagrove helped him out with bail. The charges proved flimsy and Blake was cleared. Blake’s cottage, built in the traditional Sussex style is still standing today near The Fox public house where he was later accused of sedition. After Blake was acquitted of high treason he moved back to London. Blake was introduced to Felpham, Milton and Dante by William Hayley who also taught him Latin and Greek. Blake was a quick learner and combined with the many visions he received here changed not only his work but his view of himself. 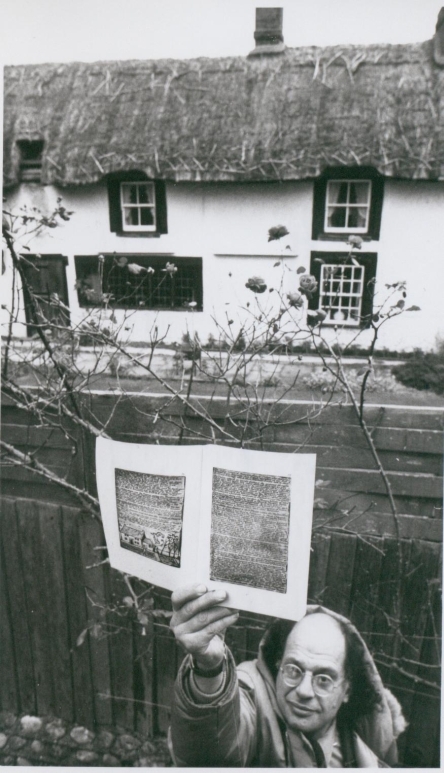 The cottage had a view of open fields down to the sea; Blake loved it and drew his beloved cottage in the work Milton. You can still see the cottage but we can’t guarantee you will see the angel William standing in the garden. As a preface to Milton is our anthemic hymn Jerusalem. 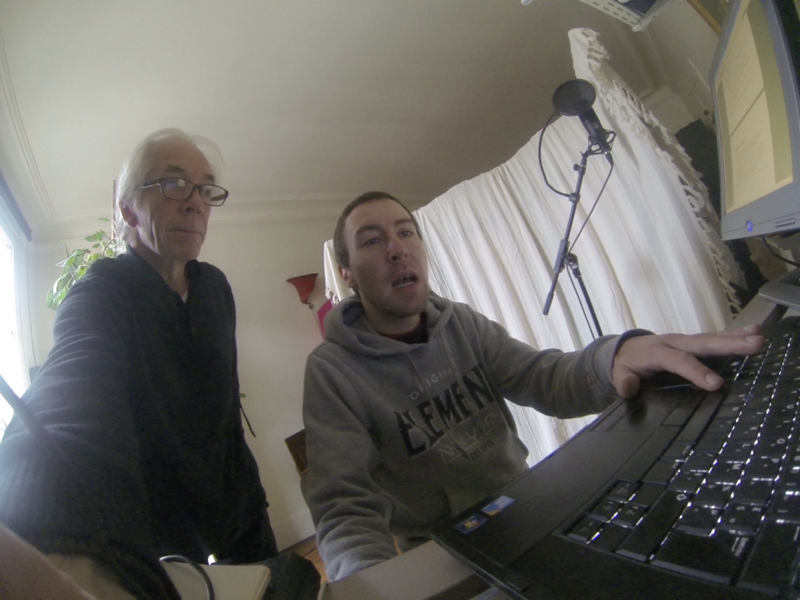 It is amazing to think that he was inspired to compose such a resounding song right here.